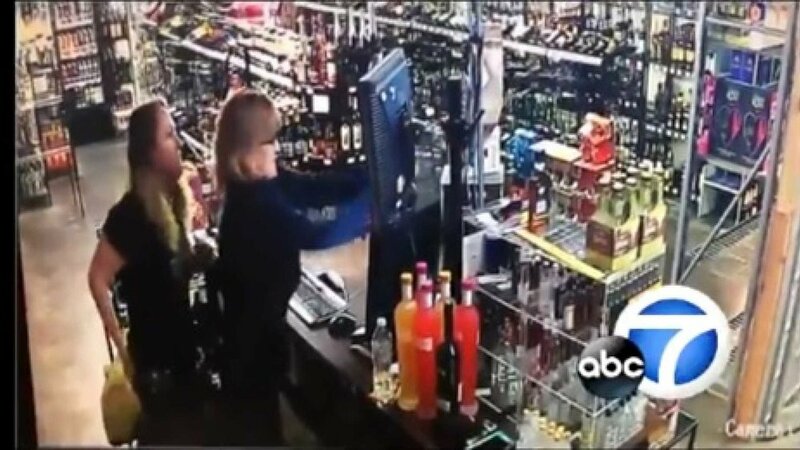 In Oklahoma, a mother daughter duo fought off a robber of their liquor store with a pair of revolvers after the suspect entered the store with a shotgun. Single shots - If you're going to shoot, 3 shots on target and don't stop until the threat is down. Note the "whack-a-mole" shot by both mother and daughter. 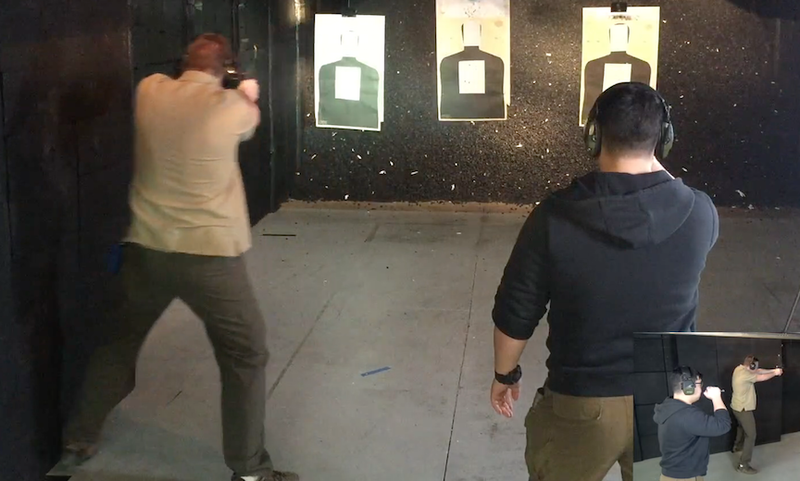 One shot, retract firearm, finger off trigger instead of 3 shots, reset, assess, repeat. Once the mother and the crook begin physically engaging, note how easily she is being overpowered (pictures above and below). As I've said in training session after training session, wrestling for or with the firearm is BAD. When daughter closes in on the threat from behind, she shoots him high in the back, full presentation with a single hand, and zero sight acquisition. That's a training scar that you see in scenarios when there's been "just enough" training for someone instead of serious skill development over time. The two women have practiced retrieving their firearms, but only one at a time. Note that daughter hands mom the first revolver, THEN arms herself after mom is now wrestling with the crook instead of BOTH women arming themselves immediately and moving to dominant positions within the cover/concealment that was available to them. Note that the hit that the bad guy takes does not kill him. In fact, it doesn't hardly even stop him. The story goes on to say that he survives "several" gunshot wounds. Handguns do not do a very good job of killing people unless serious target areas are hit and hit repetitively. It is critical that you condition the multiple, burst-fire, rounds on effective target areas in defense to get your threat to stop. Finally, I really think an upgraded firearm would have served them better. Single shots were done partially because the women were not fully trained in my limited information, but also because they have very limited ammo. 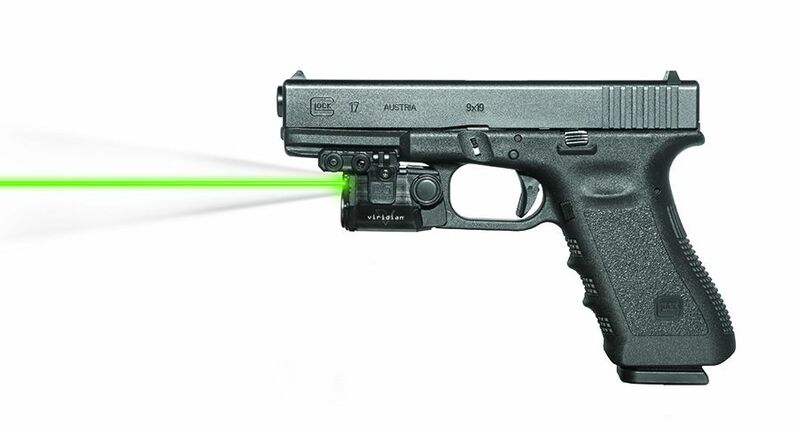 A G17 9mm with a 17 round magazine would have meant a lot more rounds toward bad guy right away and faster, potentially meaning that he would have fled the scene instead of closing to fight. Very scary encounter certainly, but also a fascinating look into a quality defensive gunfight. Keep training, so that if this happens to you, you can survive as well.